2016 was a tremendous year for space exploration and discovery. Let’s take a look at two espeically significant NASA missions. The Dawn mission was an extraordinary achievement for NASA-JPL, capping decades of exploration that expanded our knowledge and technological expertise in deep space by orbiting and exploring both the protoplanet Vesta and dwarf planet Ceres. On June 9, 2016 at the Annual Robert J. Collier Trophy Dinner, the NASA-JPL Dawn Mission Team was presented with the Robert J. Collier Trophy by the National Aeronautic Association (NAA). The Robert J. Collier Trophy is awarded annually “for the greatest achievement in aeronautics or astronautics in America, with respect to improving the performance, efficiency, and safety of air or space vehicles, the value of which has been thoroughly demonstrated by actual use during the preceding year.” as described on the NAA website. Winning the Collier Trophy is no small achievement for NASA-JPL and not the first time a team there has been awarded the trophy. NASA-JPL Mars Science Laboratory Curiosity Project Team received the award in 2012 for successfully landing Curiosity on Mars, advancing the nation’s technological and engineering capabilities, and significantly improving humanity’s understanding of ancient Martian habitable environments. Like Dawn, Curiosity is powered by Wind River technology. Curiosity relied on VxWorks for the complex landing sequence called EDL (entry, descent and landing), which is being described as “seven minutes of terror” due to the absolute precision required for the spacecraft to survive the landing. While on Mars, Curiosity depends on VxWorks to perform mission-critical tasks, such as ground operations control, data collection, and Mars-to-Earth communication relay. Check out the case study and video. After a 5-year, 1.7-billion-mile journey to the solar system’s largest planet, NASA’s Juno spacecraft successfully entered Jupiter’s orbit during a 35-minute engine burn. The confirmation was received on Earth on July 4th. NASA’s Juno autonomous satellite used VxWorks to help get scientists closer than ever to the fifth planet from the sun. VxWorks handled the mission-critical aspects like guidance, navigation, data transfers, engine burns, communications, and more. 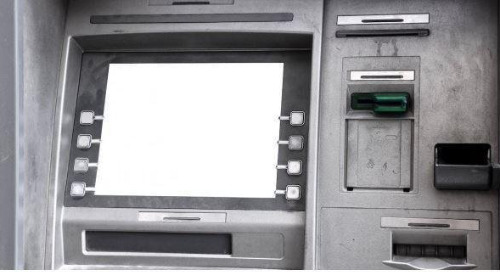 To learn more, check out this article from IQ. 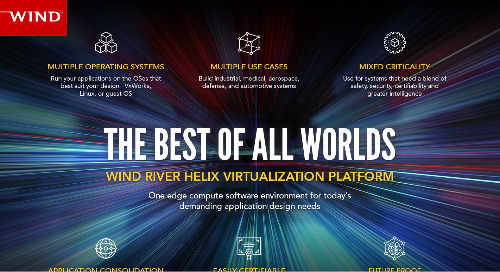 For more than two decades, Wind River® has provided NASA with the most proven software platform to bring dozens of unmanned systems to space, resulting in some of the most significant space missions in history. Wind River is proud to have collaborated with NASA to advance our understanding of the world and beyond. 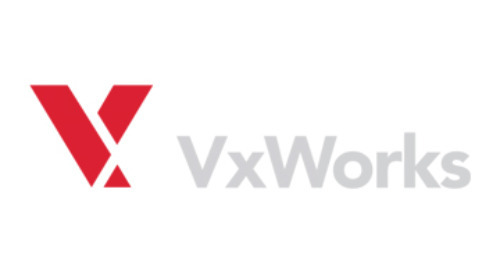 Click here to learn more about the missions and how VxWorks® is used.